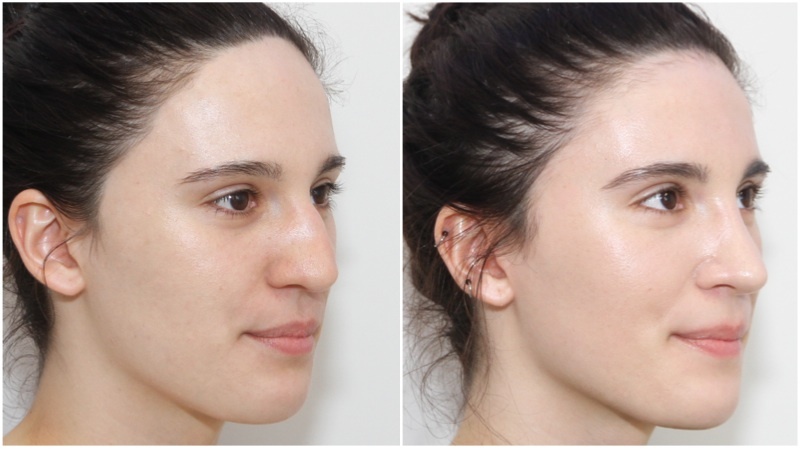 Our face distinguishes us from one another – its structure, appearance and expressions gives us an identity and conveys to the world how we are feeling. 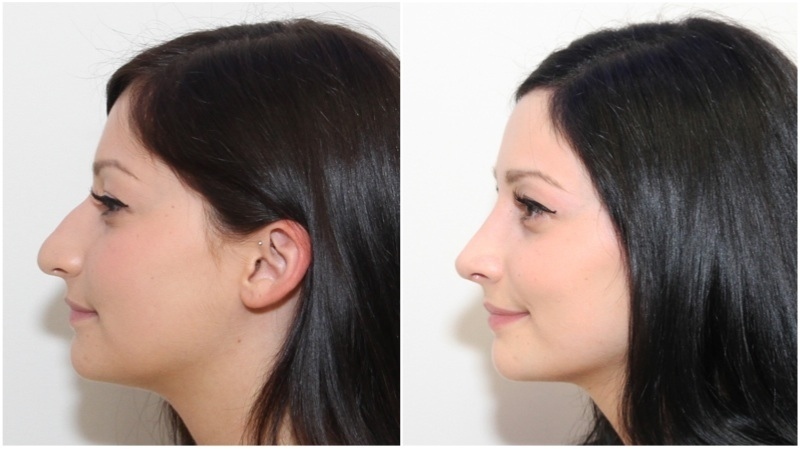 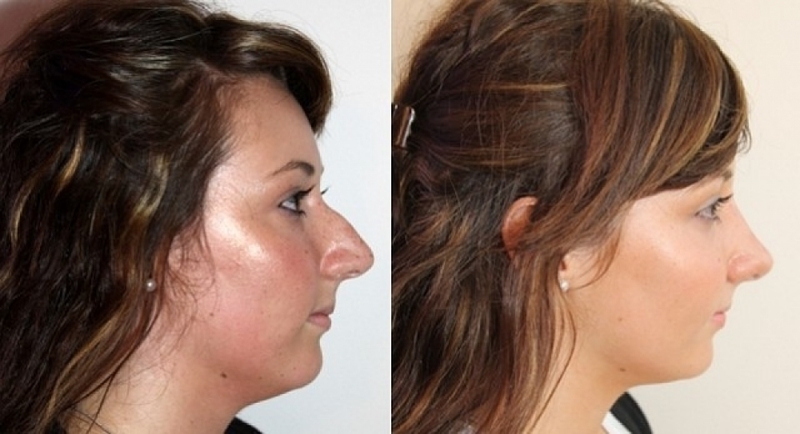 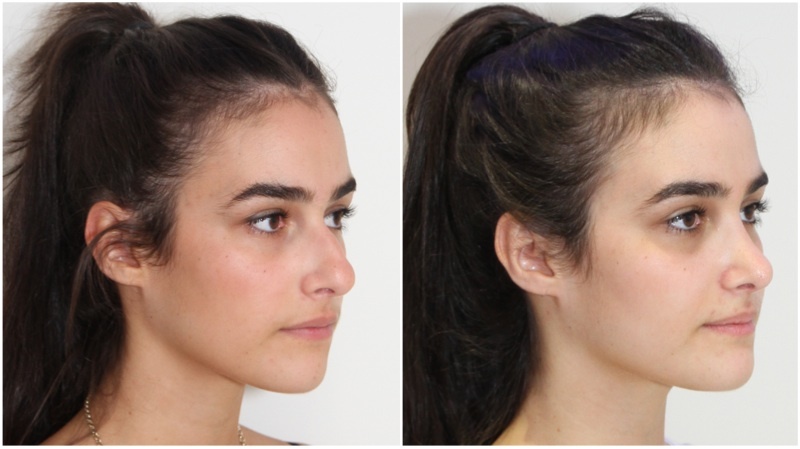 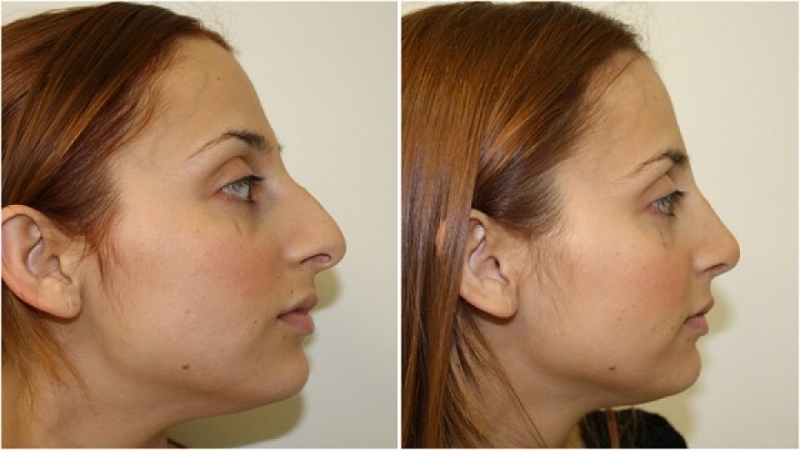 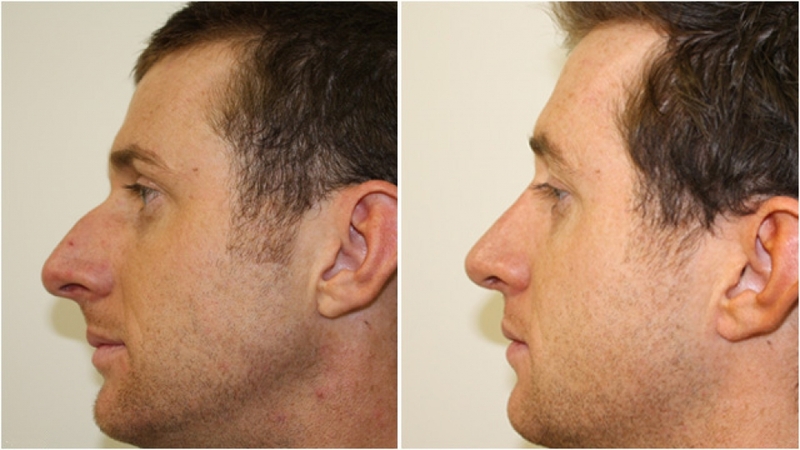 Dr Miroshnik is renowned for his natural results in the shaping of the nose (rhinoplasty) as well as the chin, eyelids, ears and face itself. 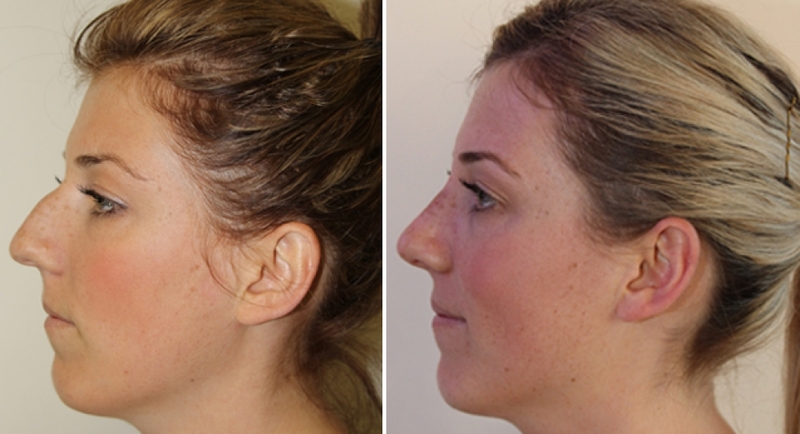 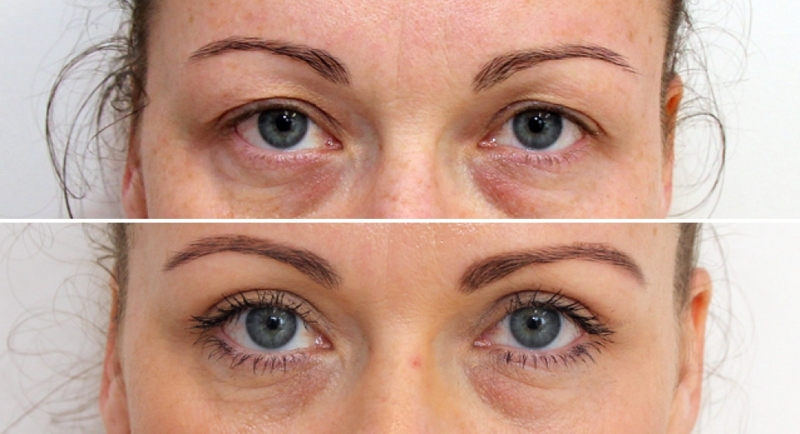 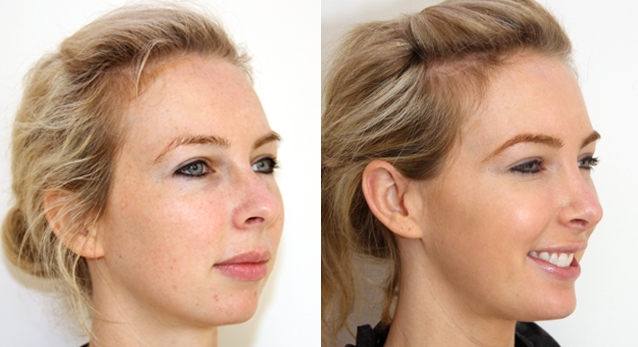 When it comes to facial enhancements, both surgical and non-surgical means are effective in rejuvenating or reshaping. 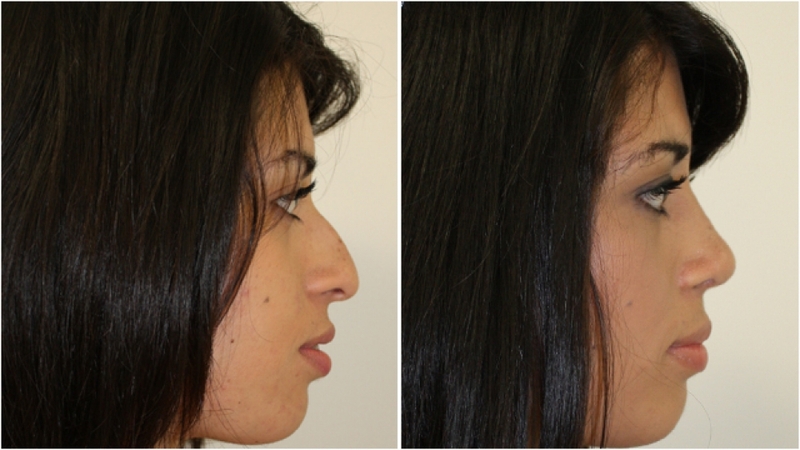 For non-surgical alternatives, please refer to the non-surgical section of the website and our medispa, Elixxir.